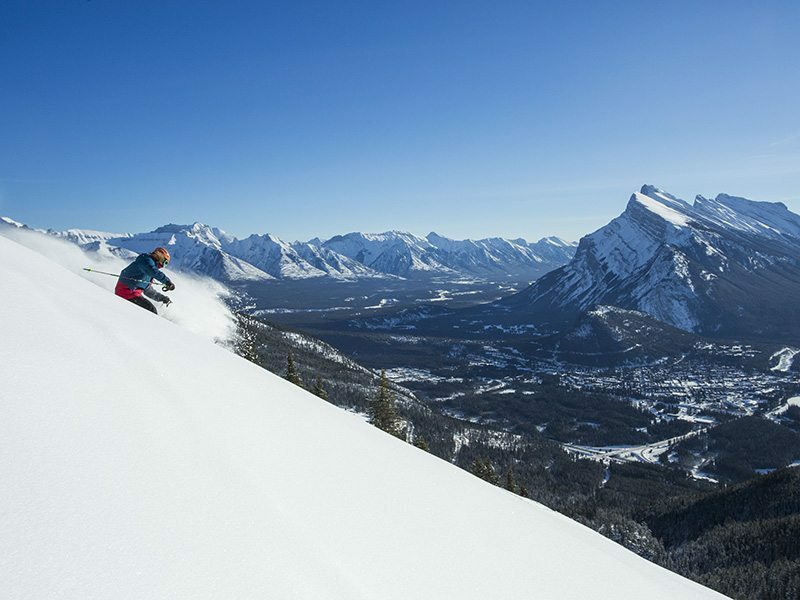 Unlimited Skiing & riding at Banff Sunshine, The Lake Louise Ski Resort, Mt Norquay, Nakiska, Fernie Alpine Resort, Kimberley Alpine Resort and Marmot Basin. No matter what type of terrain or mountain vibe suits your style, you’ll find it here in the Canadian Rockies. 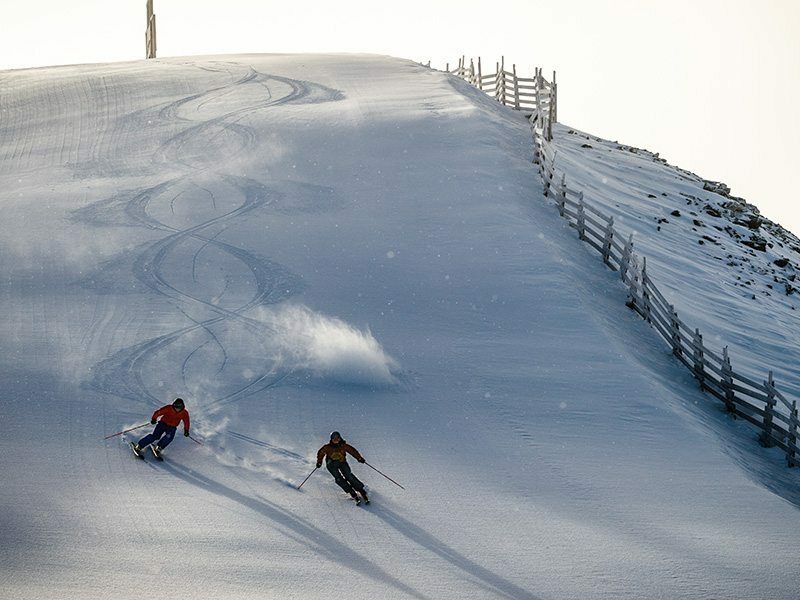 Seven of the very best ski resorts in Western Canada have joined together to create the ultimate season pass: The Rocky Mountain Passport. Follow the snow – this passport is the perfect for those who like to roam. 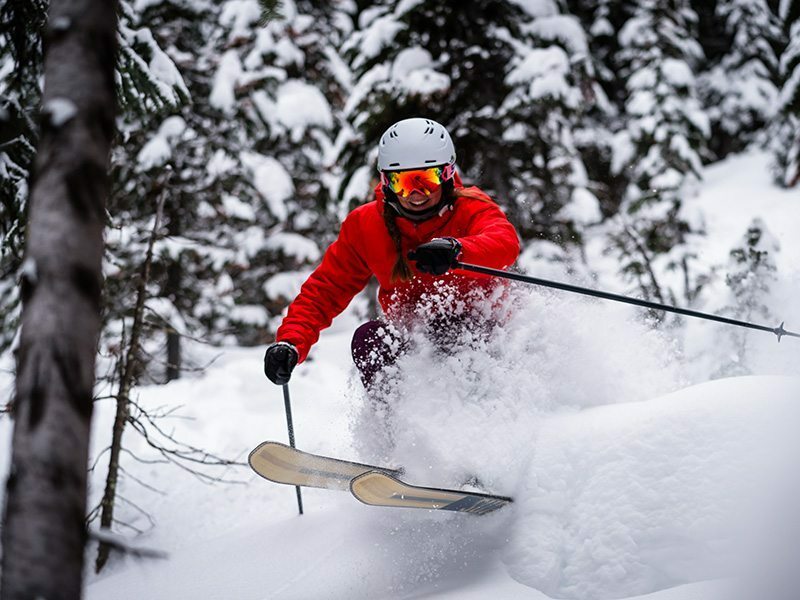 Unlimited Skiing & riding at Banff Sunshine, Lake Louise Ski Resort, Mt Norquay, Nakiska Ski Area, Fernie Alpine Resort, Kimberley Alpine Resort and Marmot Basin. Resort Benefits for Rocky Mountain Passport holders. * Subject to change. North Face Bistro – 10% off food during breakfast. Powder Keg Lounge – 10% off food from 5pm until close. Sawyer’s Nook – 10% off food. Whitehorn Lodge – 10% off food. Snowshoeing: 20% off, up to four people. Interpretive learning experience. 10% off Kids Lessons (including packages with discounted rental and/or lift tickets). Cannot be combined with multi-day package rates. 25% off Adult full-day group lessons. Rentals: 10% off mid and high-performance. Retail: 10% off merchandise with a Lake Louise Ski Resort logo. Repair Shop: 10% off a full Challenge Max tune. Tubing: Save up to 50% at Tube Park – pay only $15! 10% off Tuning and full day Rental packages. 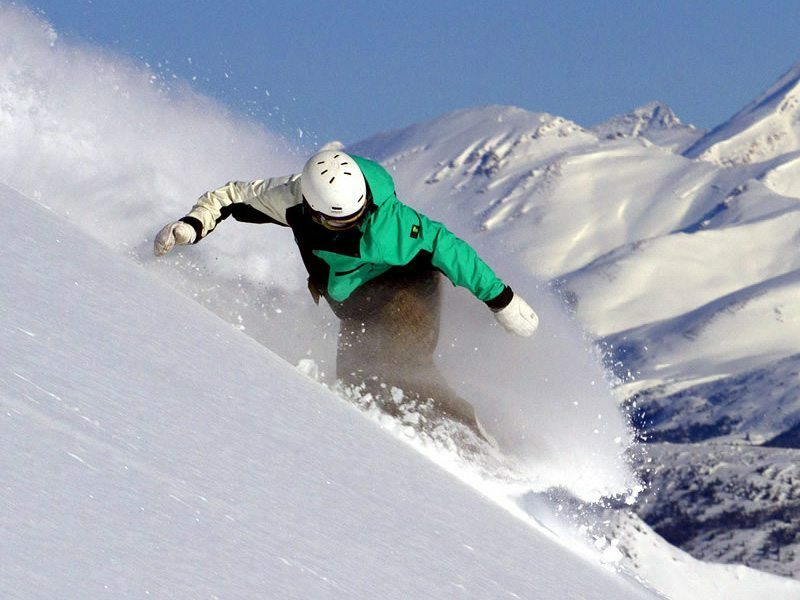 20% off ski/snowboard single day programs(Kids Kampus, Ski or Ride Workshops). Offer not valid on Lift, Lesson, Rental Packages. Cannot be combined with any other offers or discounts. The discount is only valid for Full Day lessons. 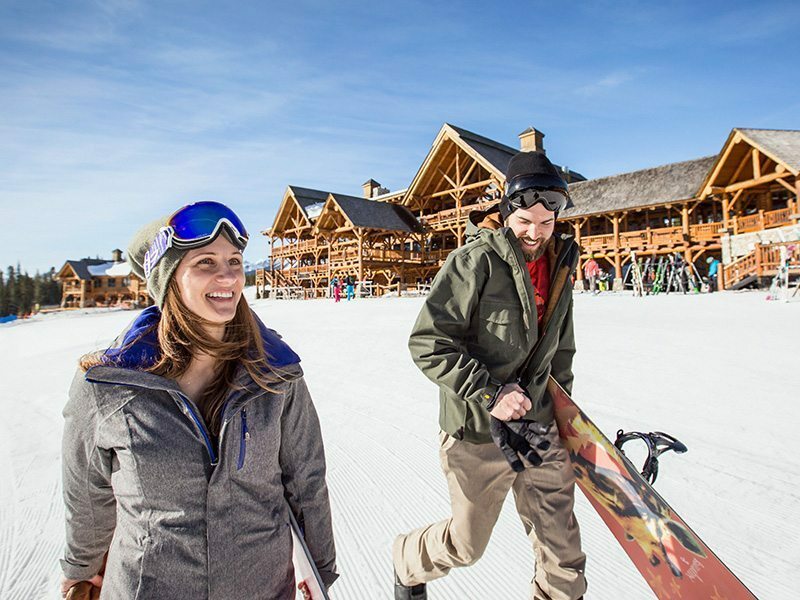 20% off Creekside Bar & Grill (Gondola Base) and at the Lookout Kitchen & Bar all-day, 7 days a week. 20% off at Goat’s Eye Grill, at The Alpine Grill, and at the Sunshine Burger Co. before 12 noon and after 2pm. Senior Rate: Seniors are eligible for this rate if turning 65 anytime during the 2018/19 season. Student Pass is valid for full time students aged 18 – 29, with valid student photo ID from an accredited Canadian college or university. Students must be under the age of 30 as of December 31, 2018. Family Pass is valid for parents and all children under the age of 18, living at the same address. Student Family Add-on is valid for 18 – 29 year old University/College Students, who share the same permanent address when at home. Student ID from the accredited college or university is required. Pass benefits are subject to change without notice. We hope you have a fantastic season, but we know sometimes things just don’t go to plan. That’s why we offer a refund option for season passes – to safeguard your purchase. Please read these details carefully prior to pass purchase and contact us if you have any questions. 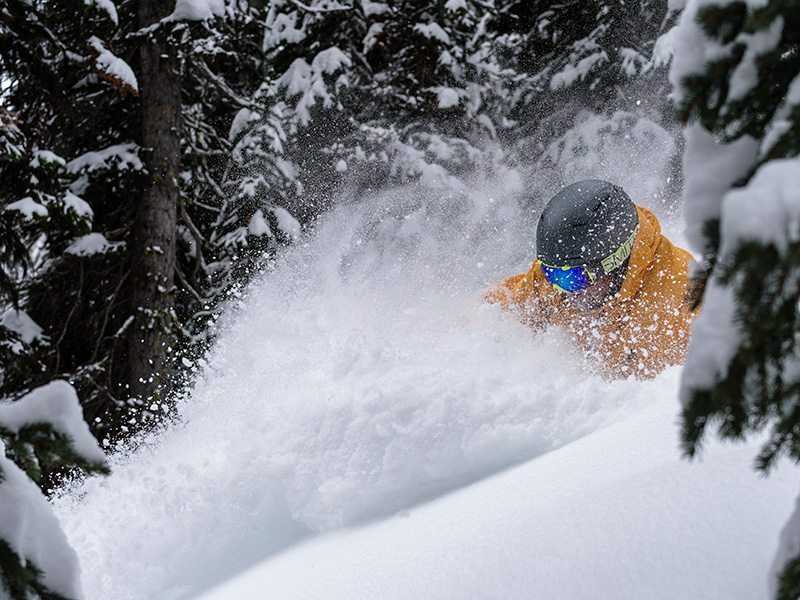 The cost of purchasing the refund option is $99 per individual pass and $154 per family pass for both the SkiBig3 Pass and Rocky Mountain Passport. The cost of the refund option is non-refundable. Refunds will be made on Purchase Price multiplied by the maximum percentage available on the date the claim is received (see grid below) less the Usage Value. Usage Value will be determined by the age-category, daily retail lift-ticket rate multiplied by the number of days skied, at each resort. Refunds relating to Family Passes will be calculated only on the injured party’s portion of the Family Pass. There will be NO REFUNDS WHATSOEVER on any Season Pass unless the REFUND OPTION IS PURCHASED at the time of pass purchase. The amount of the refund, for those who have purchased the option, will be based on the formula noted above and on the date when the written refund request is received by SkiBig3. 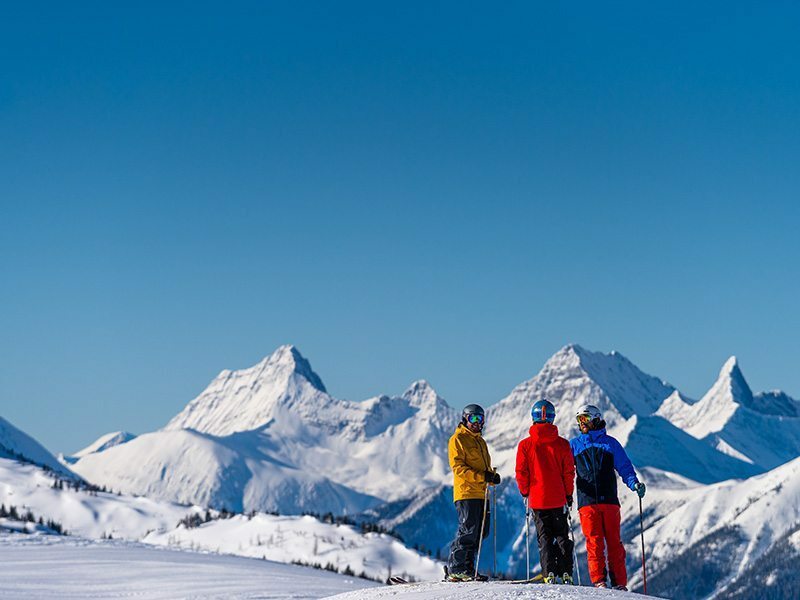 Make the Canadian Rockies your winter-home base! 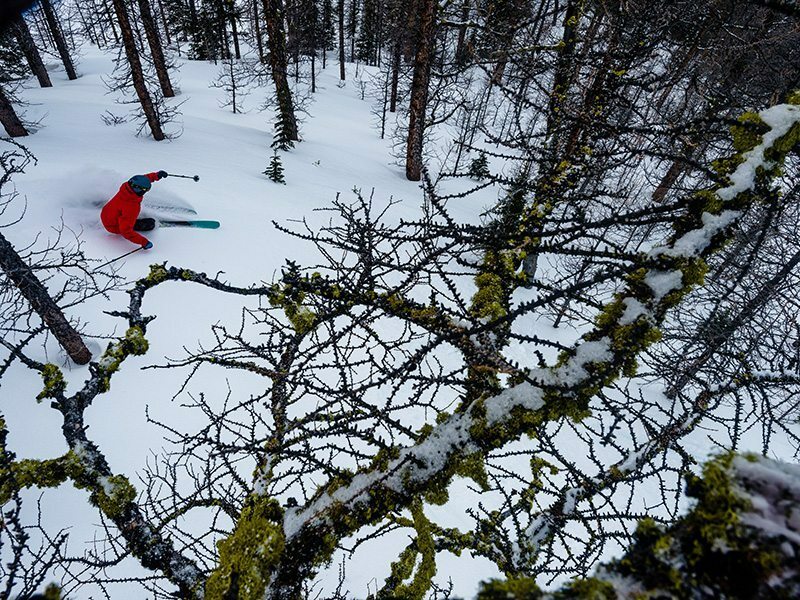 Whatever kind of terrain suits your style, you’ll find it here in the Canadian Rockies. 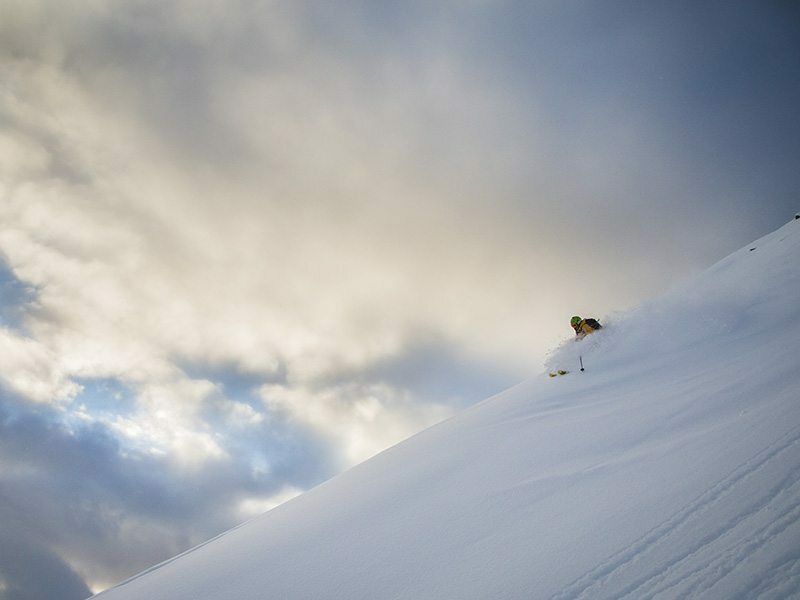 Seven of the best ski resorts in Western Canada have joined together to create the ultimate season pass. The Rocky Mountain Passport gives you access to: Mt. 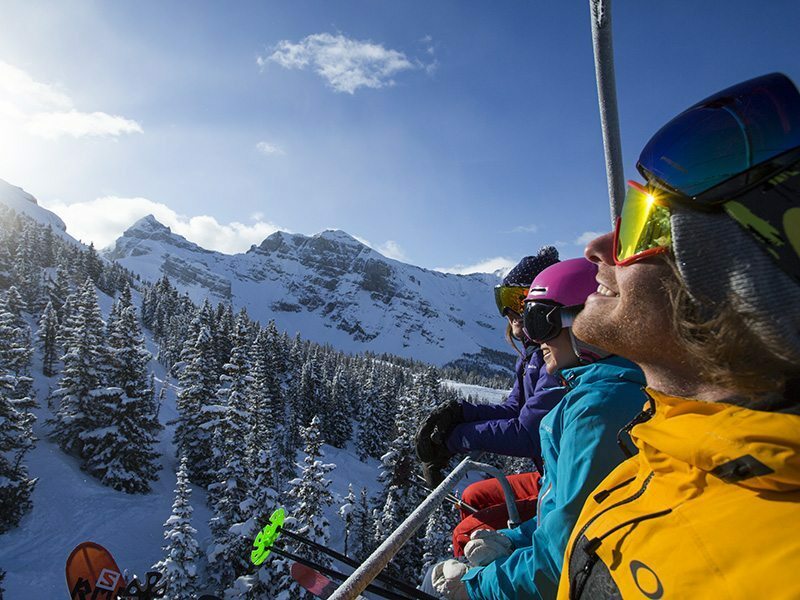 Norquay, The Lake Louise Ski Resort, Sunshine Village, Nakiska Ski Resort, Fernie Alpine Resort, Kimberley Alpine Resort and Marmot Basin. With your Rocky Mountain Passport you’ll be free to roam light, dry powder, incredible terrain, fun parks and endless runs, discovering those hidden stashes unknown to others. 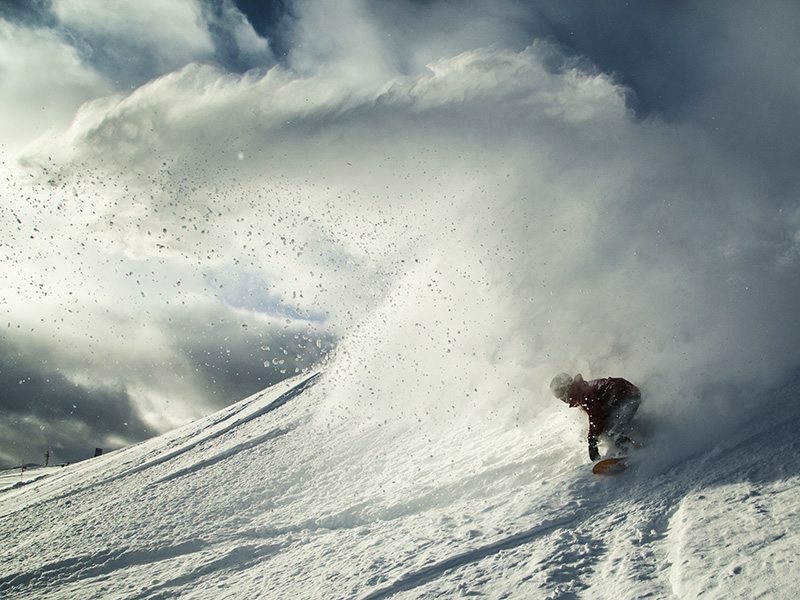 From early November to mid-May, ski and ride to your hearts content with one of the longest seasons in North America.